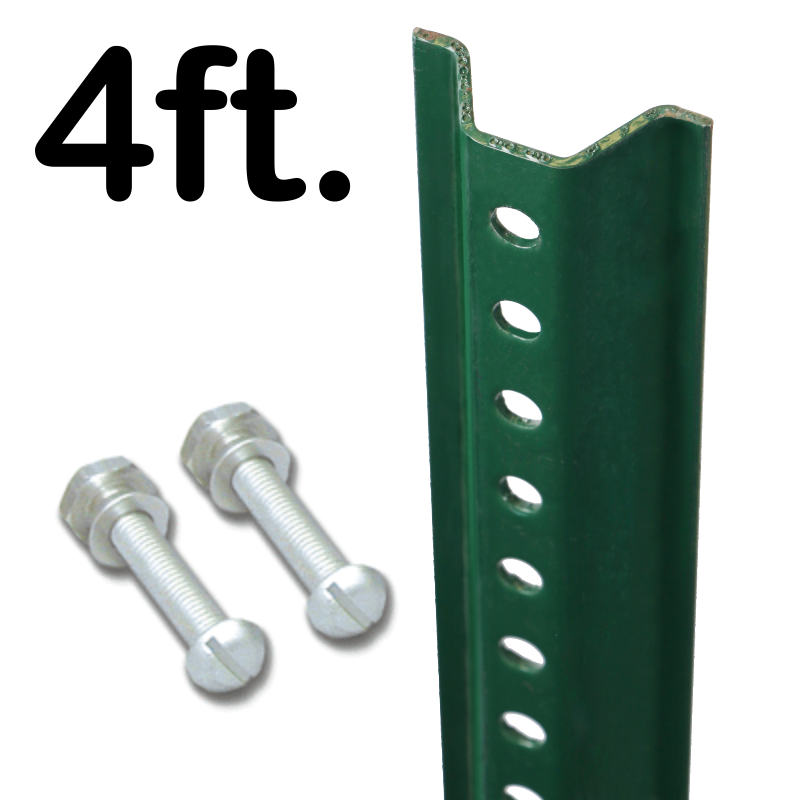 Keep unwanted visitors off of your Private Property. 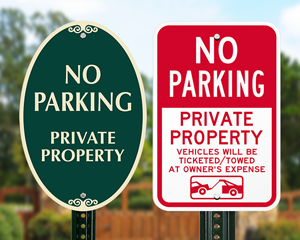 Choose our best-selling Private Property sign to keep Unauthorized vehicles out. 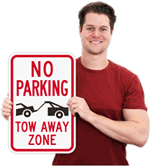 • Keep unauthorized drivers from parking their cars in your private, protected parking area with a bold, compact sign. 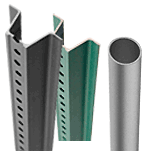 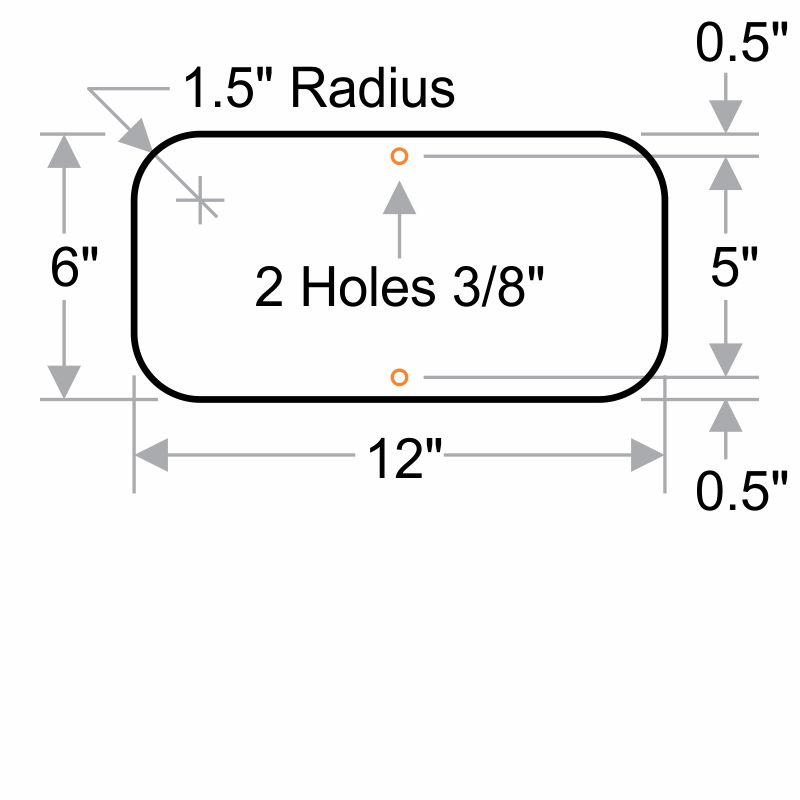 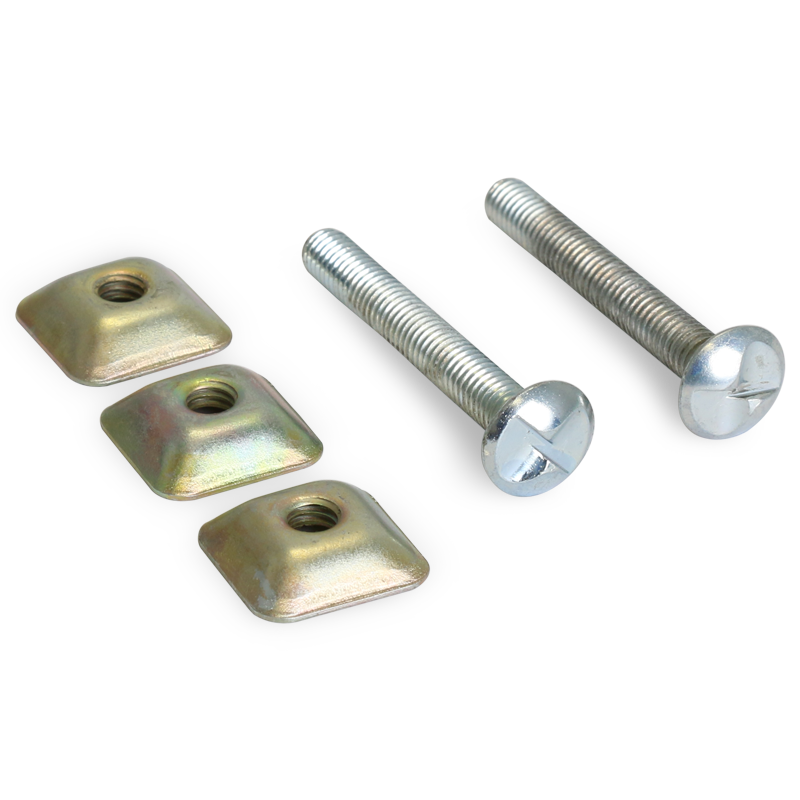 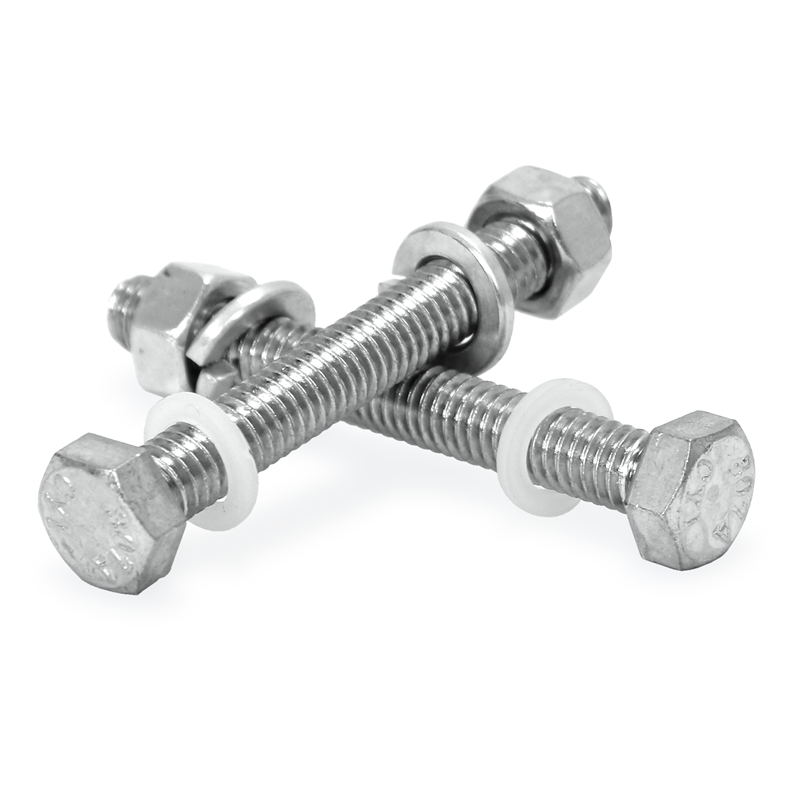 • Installation is fast and easy with pre-drilled holes and lightweight construction. 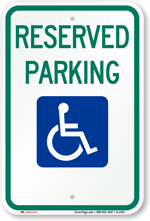 • Rust-proof aluminum signs are built to outlast plastic signs, for long-term, outdoor wear-and-tear.